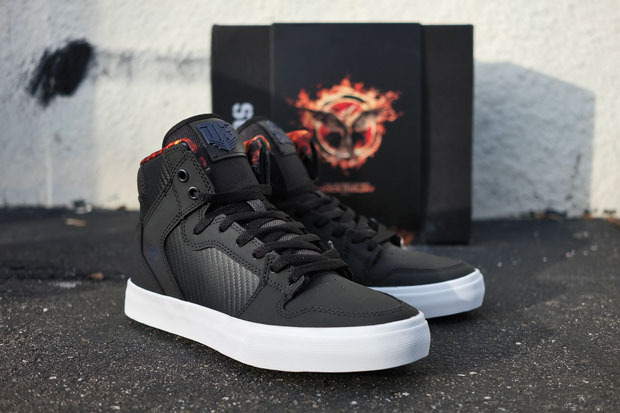 With the third installment to the film series, Mockingjay, Part 1, slated to land in theaters later this month, The Hunger Games x Supra hype continues to intensify. 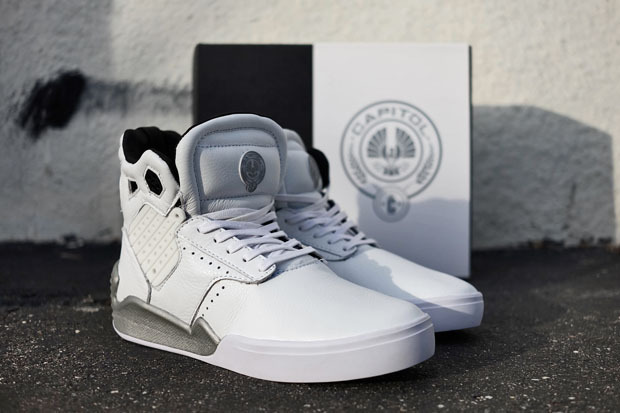 The collaborative release that features both the Vaider and the Skytop IV, utilizes themes from the film to highlight the storylines behind each sneaker. 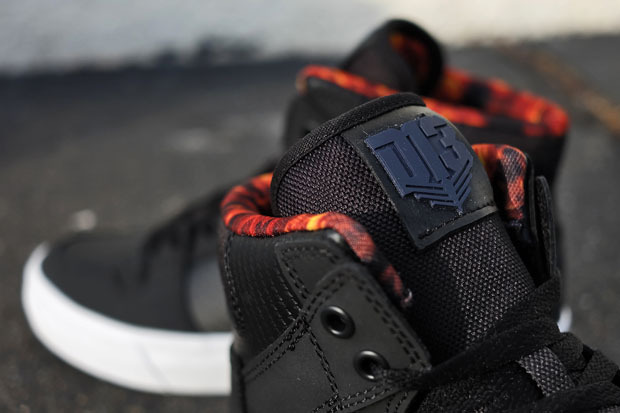 The Vaider “District 13” denotes an all-black tonal upper symbolizing the dark days ahead brought on by impending war. 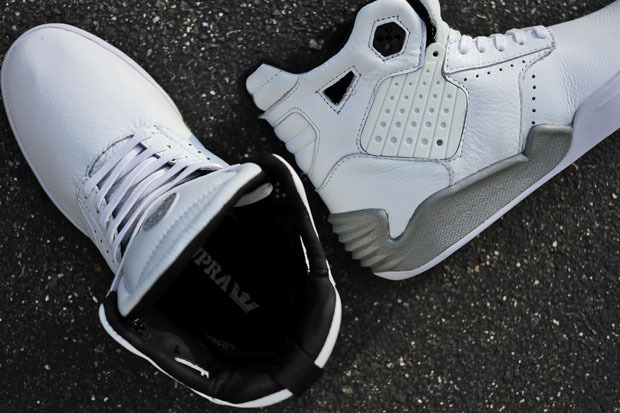 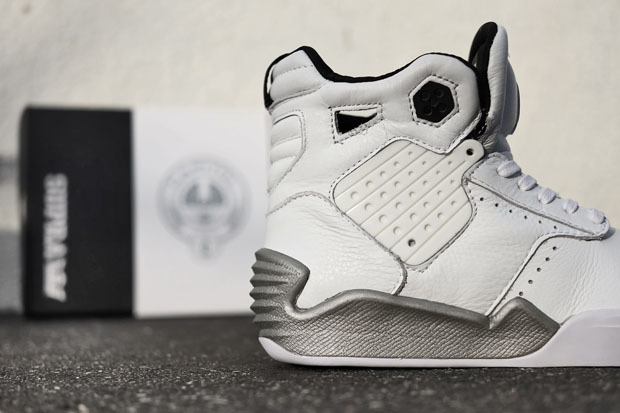 Secondarily, the Skytop IV “Capital” employs a contradictory all-white approach with silver accents through the capital logo on the tongue, midsole and rear. 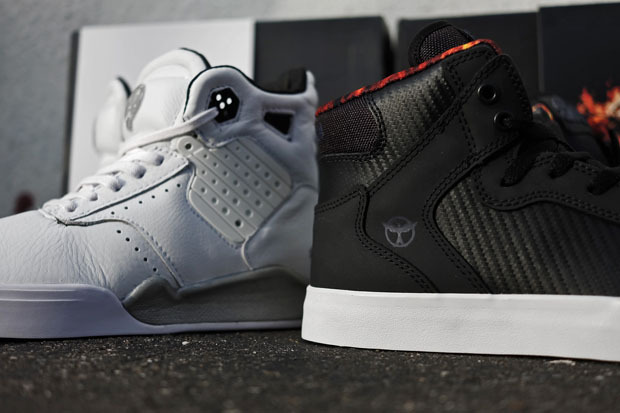 Take a look after the break and let us know what you think of the latest from Supra. 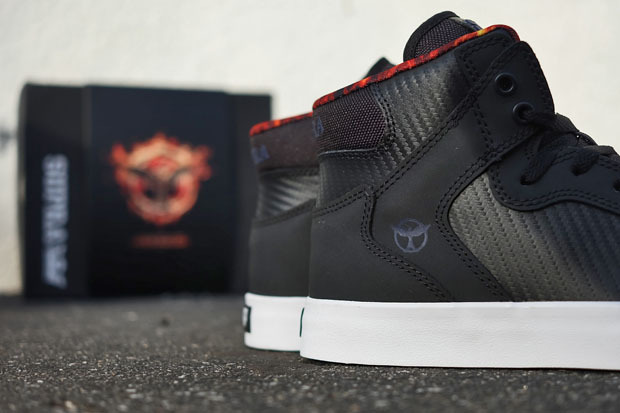 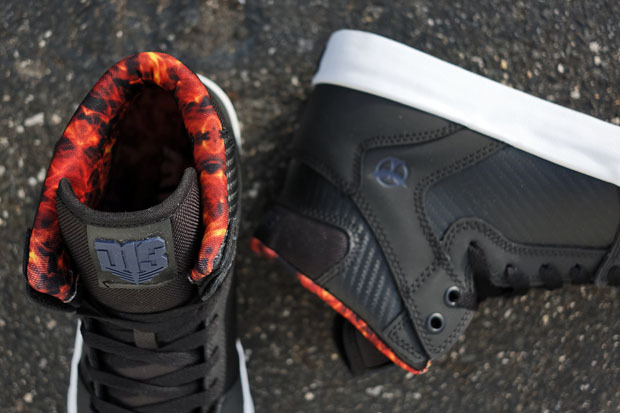 The Hunger Games x Supra pack is available now at select retailers, including Extra Butter. 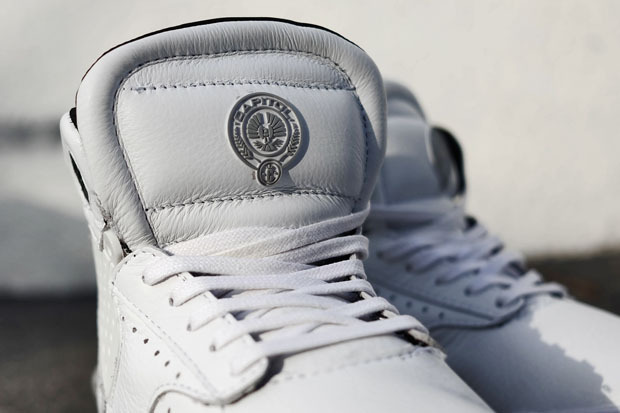 Mockingjay, Part 1 finds its way to the big screen November 21st.